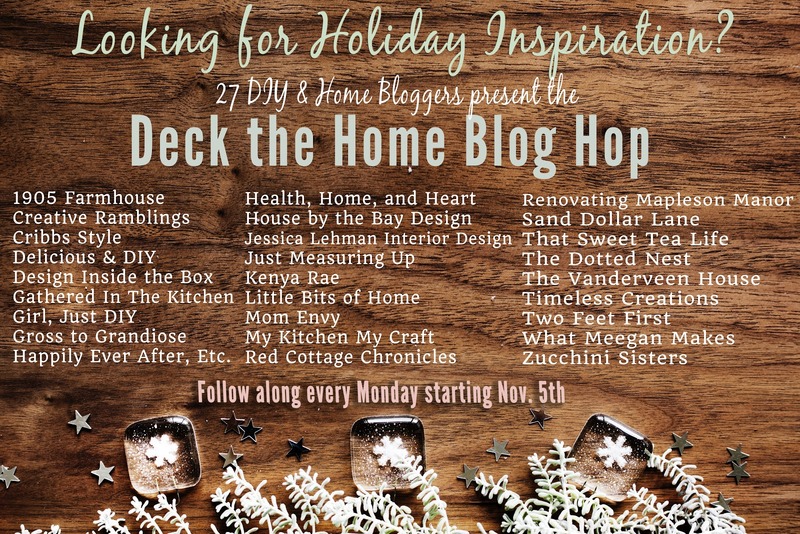 As I mentioned above, we are already in Week 2 of the Deck The Home Blog Hop! Be sure to visit the other 26 amazing projects down below. 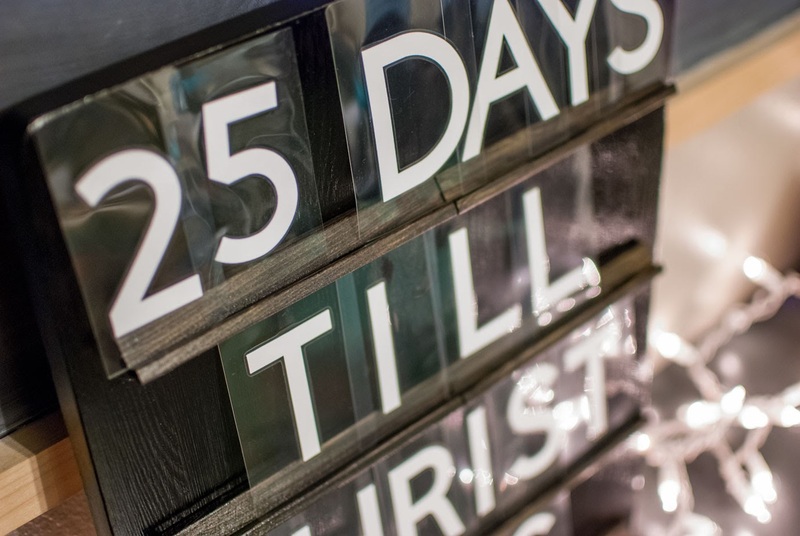 I kind of have a thing for Christmas Countdowns and Advent Calendars. 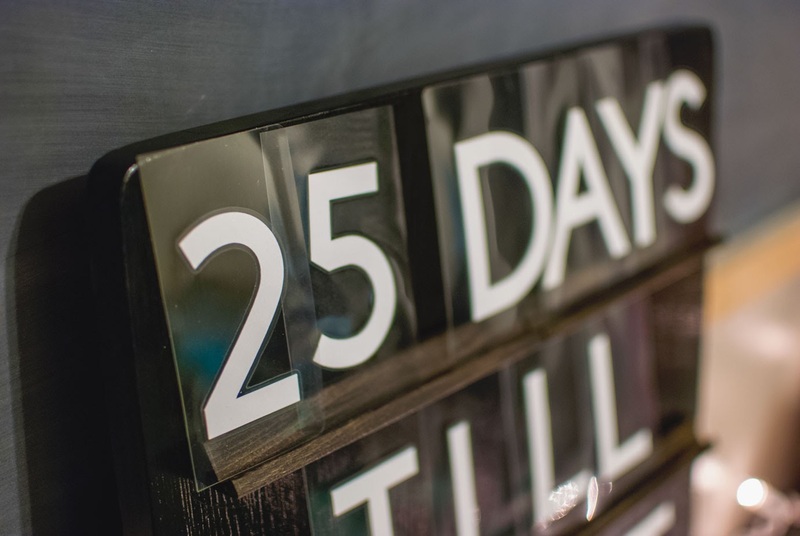 Somehow the countdowns that I've had over the years have been lost or broken, and I realized last year that I didn't have one. 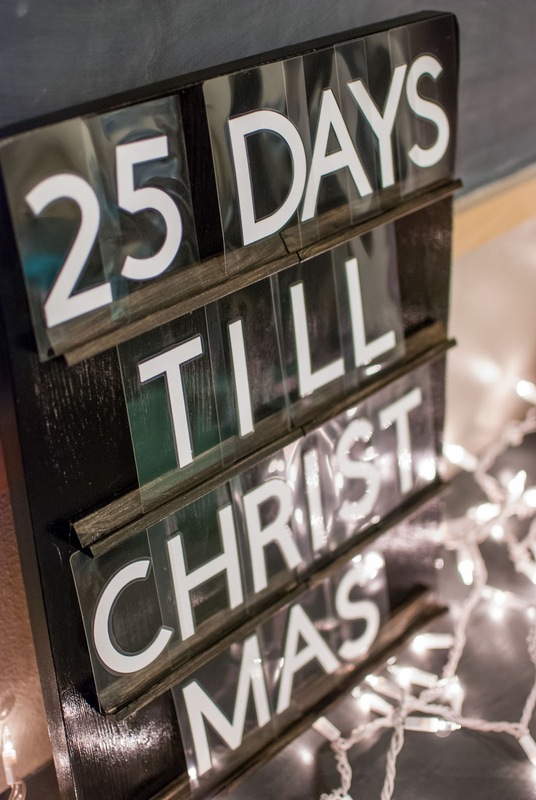 I ran out of time to make a countdown for last Christmas, but I'm ahead of the game this year! 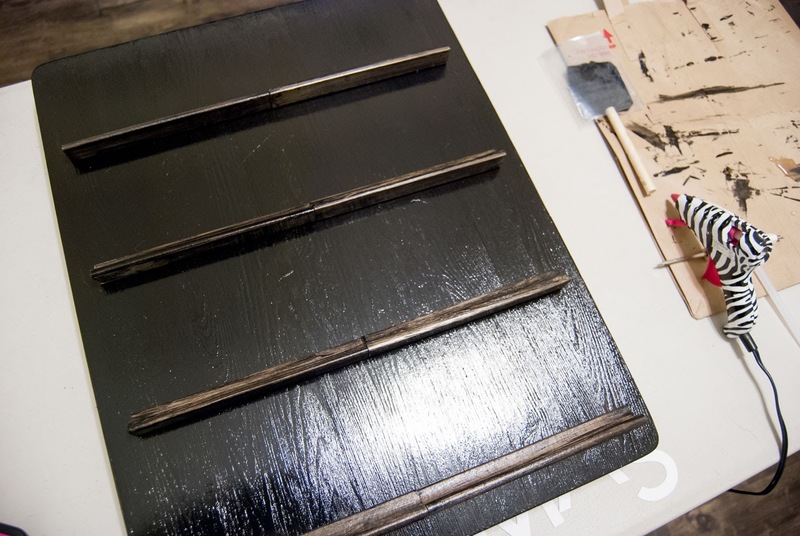 The best part is that this project uses stuff you probably already have in your craft stash. 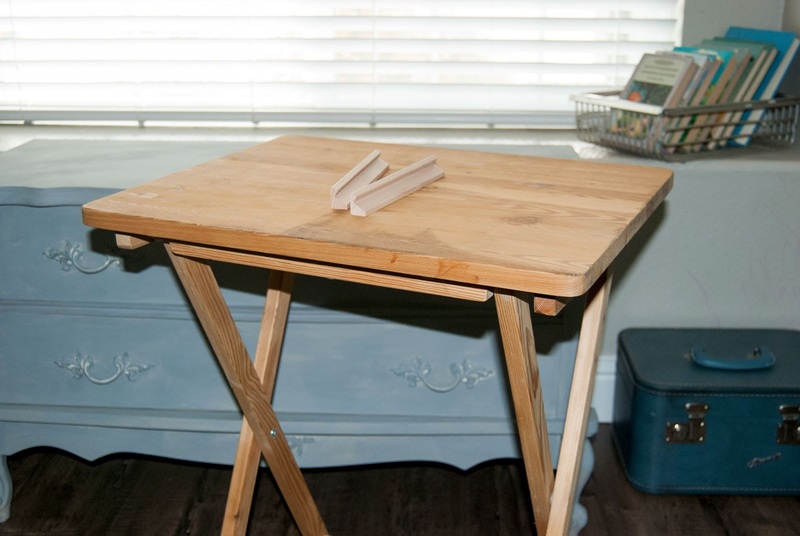 - If you are using an old TV tray table, you'll need to take the legs off the tray/table top. Mine was very easy to remove with a screwdriver. 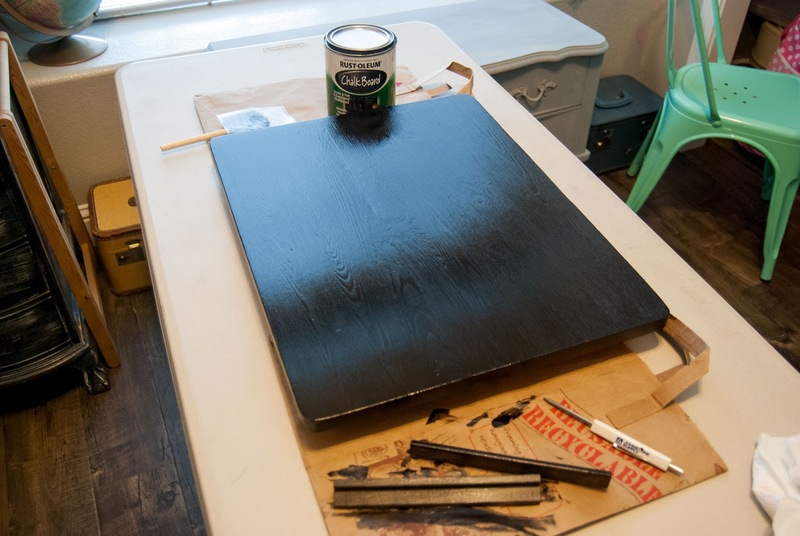 - Apply a couple of coats of the chalkboard paint and set aside to dry. If you don't have chalkboard paint, any paint will work. You can either glue the tile holders on to the board before you paint or after. I chose to glue after so it was easier to paint the board. 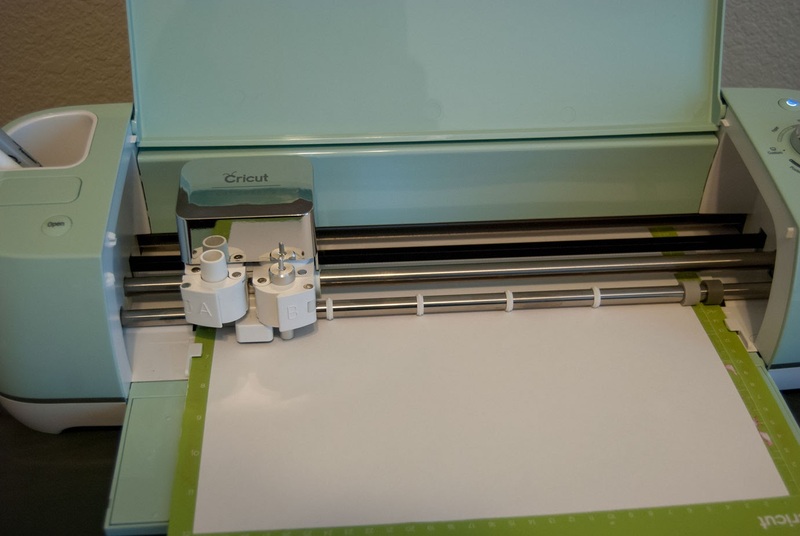 - You can simply print them out and cut, or you can use your Cricut to cut the numbers. I used the Cricut Design Space and cut my letters/numbers at about 3 inches "tall". - After the numbers are cut, use laminating pouches to make little "flash cards" of the numbers. If you don't have a thermal laminator, you can buy these handy little pouches. 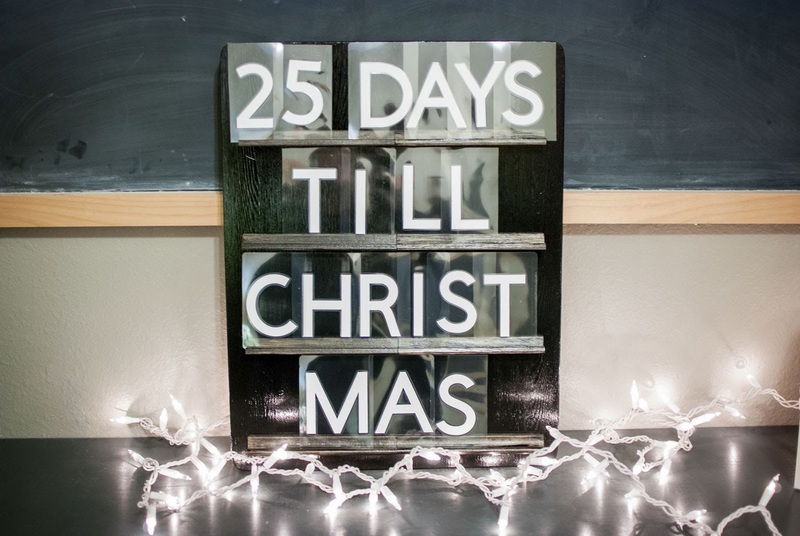 So how's that for a simple Christmas Countdown DIY? To hang the sign, I used picture hanging hardware since the board I used was actually kind of heavy. I love that I can use this after Christmas too! P I N I T ! Be sure to visit the 26 other amazing projects! How awesome! I'm sure there is a lot of things you can craft with those tools. Oh my goodness! I can't believe how many details you have for your tutorial. It is perfection! 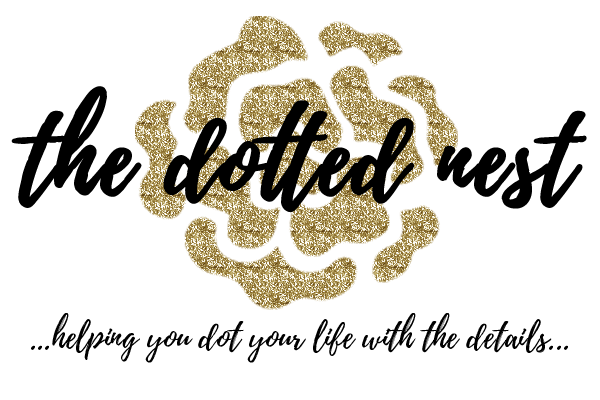 It's so fun to be on this blog hop with you. 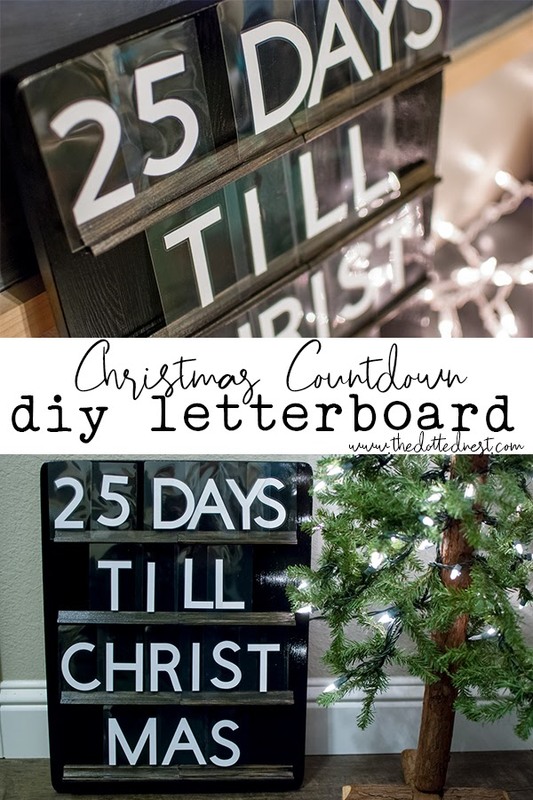 Ohhh that's such a great take on letterboards!!! I love the DIY! 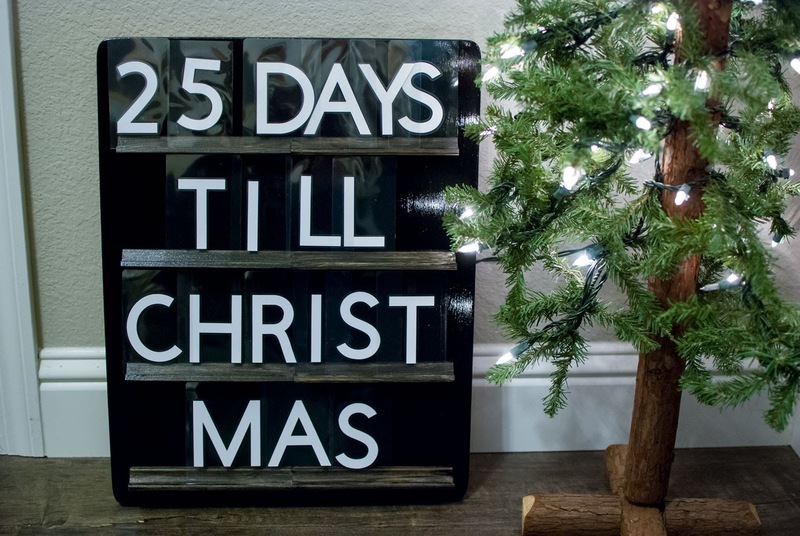 I absolutely love letterboards and yours is so cute! I love how it turned out with the large letters!